THE DATE(S) TO BE ANNOUNCED!!!!!!! If you've been waiting on info about the highly anticipated "My Voice Competition", get ready to dance and shout because here it is. The judges are ready to kick off the auditions and THEY WANT YOU! So make sure you come out for the opportunity to share your gift with all the world. 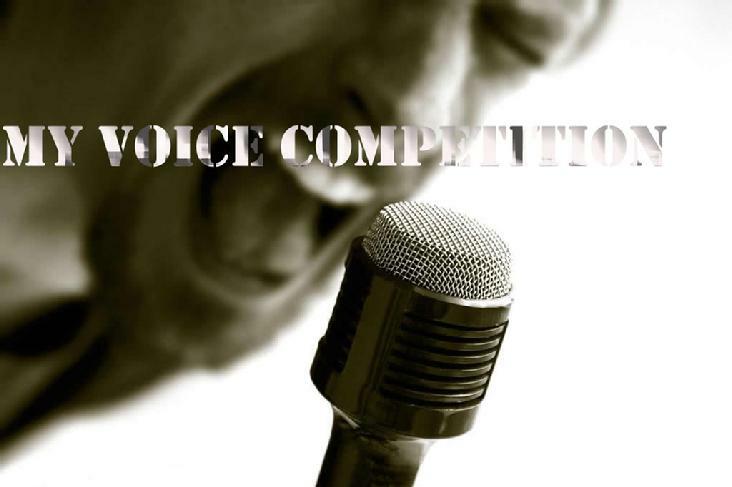 Will You be "The Voice"? The dates will be announced soon, so make sure you keep checking back with us to get the latest information and updates. Hope to see (and hear) you !!!! To Show What You've Got Click Here .